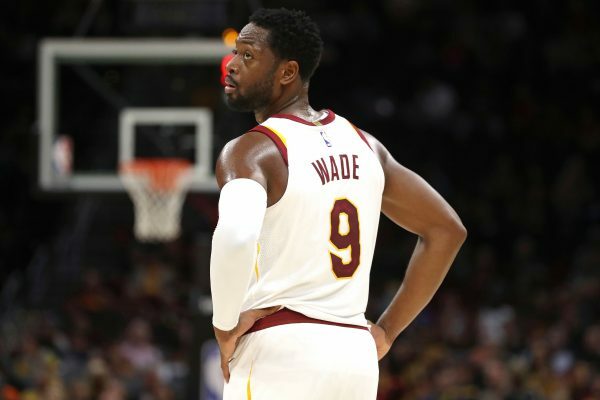 Cleveland Cavaliers veteran guard Dwyane Wade has brought additional leadership and a winning pedigree to a team that is looking to bring another championship to the Land. His offseason arrival in Cleveland, however, was not as celebrated as some might’ve thought. 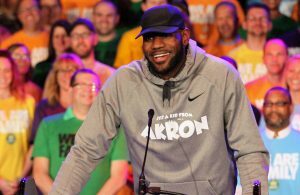 On Friday, Cleveland.com’s Joe Vardon answered questions about the current state of the Cavaliers, and also gave an inside look at the early days of Wade’s arrival in Cleveland. Vardon added that head coach Tyronn Lue did not want Wade to start for the Cavs, but that it took some convincing for Wade to finally accept a role off the bench. Despite struggling early in the season, Wade has averaged 11.1 points, 3.9 assists, and 3.9 rebounds per game. He has also posted double-digit point totals in the Cavs’ last five contests. 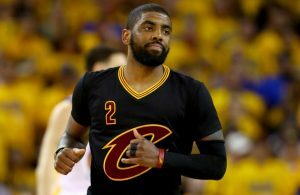 It is becoming clear that the decision to add the three-time NBA champion to the Cavs’ roster was the right choice. 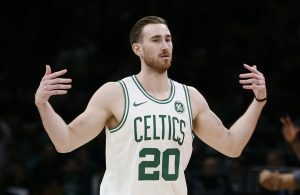 While there may have been pushback early on, Wade and the rest of his teammates are proving that all they needed was some time to gel and become one of the top teams in the NBA.